It is the ABPLA's continuing mission to certify attorneys according to the highest standards of experience, ethics, education, examination and excellence. 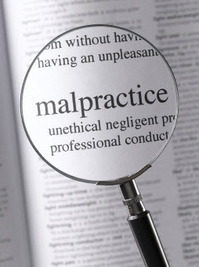 Through this rigorous process, the ABPLA offers consumers a clear standard of excellence for selecting medical and legal malpractice attorneys in whom they can have confidence. The legal profession is a flooded market, and it is often difficult to find an attorney who will be competent in handling your legal matter. There are plenty of websites with lawyer listings to locate attorneys who have passed the bar exam, but those websites do not really assist in the process of choosing the best attorney to handle your case and in the area where you need assistance. 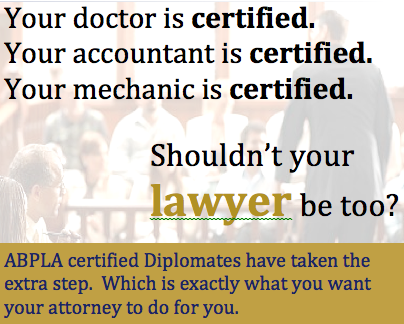 Board certification by the American Board of Professional Liability Attorneys (ABPLA) takes out the question of whether an attorney is competent in medical malpractice or legal malpractice by providing information to the consumer of legal services that is, unlike many lawyer organizations, verifiable and objective based. Board certification allows the client to know they are choosing someone ethical, knowledgeable, well respected with both their colleagues & the courts, and have a clear, proven level of proficiency. 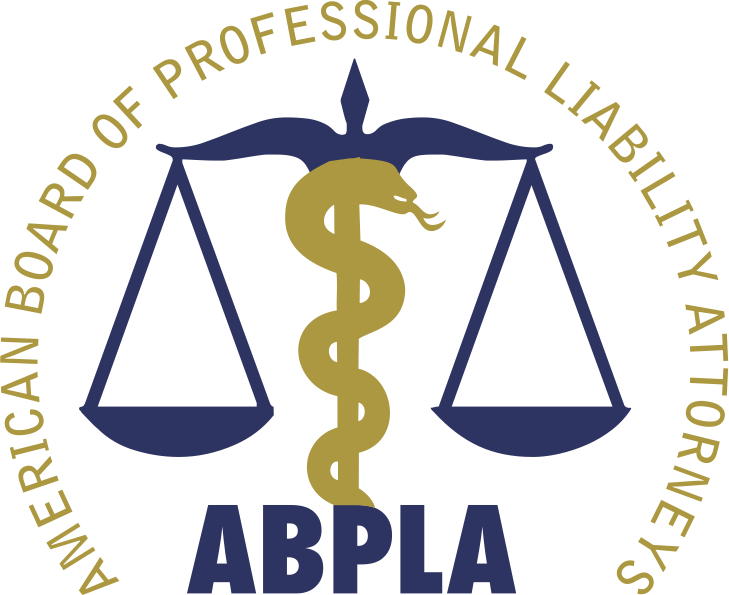 ABPLA certified attorneys have demonstrated skill & expertise in medical malpractice & legal malpractice, and proven it through rigorous examination & testing by an American Bar Association (ABA) accredited organization. Additionally each attorney who is board certified, must demonstrate substantial involvement in their chosen specialty. Board certification means the consumers of legal services can make a meaningful and informed decision when selecting counsel, providing their legal case every chance of success. Diplomates of The American Board of Professional Liability Attorneys are well prepared even before they take your case. When the attorney you are considering is board certified, it means he or she has completed a rigorous approval process to establish full qualification as a specialist in professional liability.